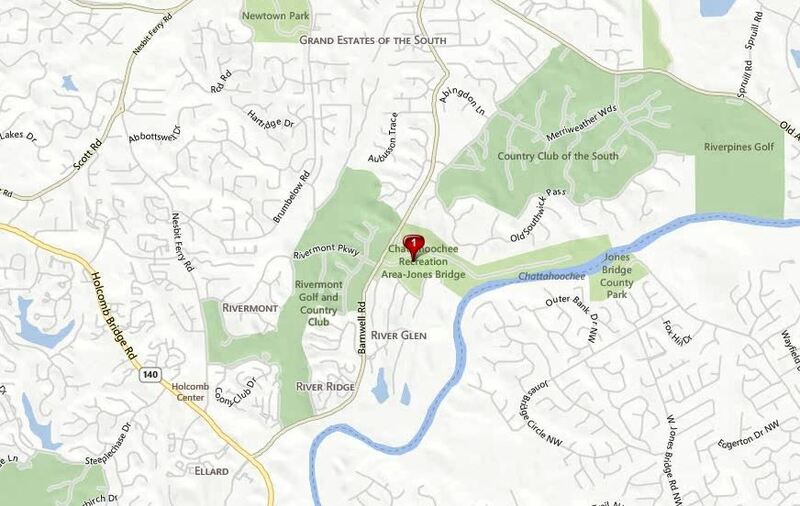 The 8 home estate subdivision of Citadella is located in the City of Johns Creek, North Fulton County GA 30022. This wonderful Johns Creek community is located near the Chattahoochee and the Chattahoochee Recreation Area and between Country Club of the South and Rivermont Golf and Country Club. Most of the estate homes are built from 2005 to 2014, with lots still available for new construction. These manor homes are built in the European Estate style with 3 car+ and full basements. The list price range for a house in Citadella is between 1.2 Million to $1,950,000. Most of the homes in this Johns Creek community have from 5 to 6 bedrooms & 4.5 to 6 full and 3 half bathrooms. Builders include Pinnacle Development Group.This is not a pool or tennis community, but has a gated entrance. The median sales price for a home in Citadella, at time of post, is $1,305,000 and the average total list days on market is 181, at time of post. Home Owner Association fees, (H.O.A.) at time of post, are $2,850.00 a year and includes a gated entrance. The only street in the community of Citadella is Citadella Court. Directions To Subdivision: 400 north to right on Haynes Bridge Road. Take left onto Old Alabama and right on to Jones Bridge Road turns into Barnwell. The subdivision will be on your left behind a gated entrance. For more information on this Johns Creek GA community or others around North Atlanta, simply visit our RE/MAX Real Estate website at www.NorthAtlantaHomeTeam.com. This entry was posted in Real Estate In Johns Creek and tagged in 30022 Real Estate, North Fulton Gated Community.